Located in Caocounty of Shandong province ,China,our place has the following wood materials: paulownia wood;pine wood;poplar;birch;MDF and plywood. Also we have abundant natural white willow grown here.Which is the good material for hand-made willow products. 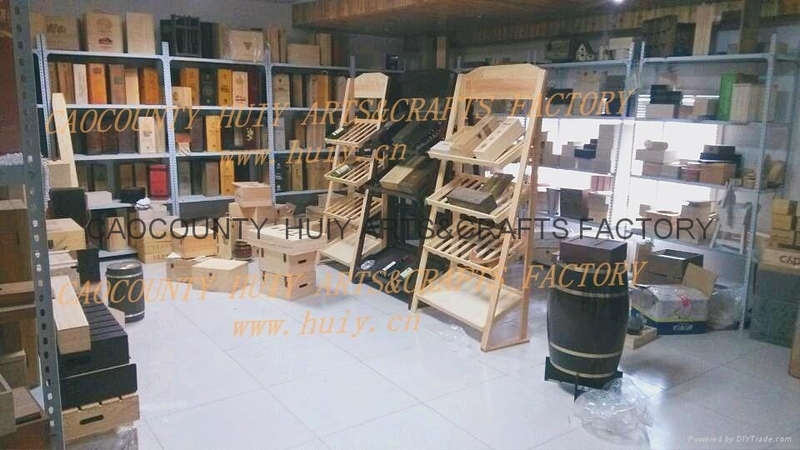 Wooden packaging box, kids furnitures,cabinet with drawer, toys, trays, chopping board, caskets, barrels, handles, bird house,cages ,photo frames and a variety of willow baskets for different use. Other wooden items and willow products can be made according to Customer's actual requirement. Welcome your inquiry any time by e-mail or by fax or telephone if you like our products or if you have your own demand. We believe we can satisfy your need. ADD: Dongchangzhai Pulianji Town Cao County ,Shandong China.